Another return for Thai Startups in “Start it Up, Power it Up #4” which is the 2nd event of year 2013. Contents in this event will follow the technology trends lectured by the invited experts as usual and further more we shall add the session of Workshop for our participants with more benefits than simply listening as well. and in this 4th event we will have various interesting topics for the audience as usual. This time we emphasize in the contents that Startups can utilize for their actual business practice by our invited lecturers. Especially this time, we have the session of Workshop for actual practices in User Experience and User Interface, as well as how to apply the technique in Pitching your business plan lectured by the experts in Pitching from abroad. It can be claimed as a complete recipe in this event. 13.00-13.30: Lean Startup: Customer Development & How We Do It? 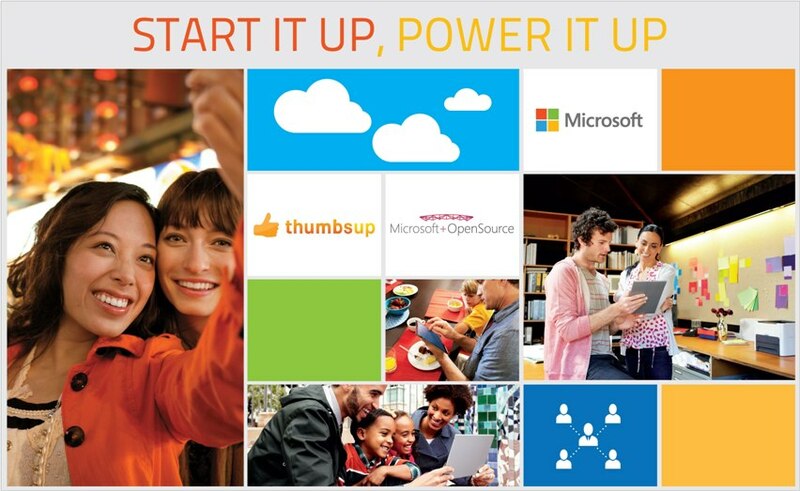 Clip ย้อนหลังงาน Start it Up, Power it Up #2 มาถึงแล้ว! Start it Up, Power it Up #3 งาน Startup ไทยโดยคนไทย ผ่านพ้นไปอย่างดีเยี่ยม!